Volunteering in a position related to your career path is a great way to demonstrate your skills, knowledge, and expertise for prospective employers. It allows you to build a presence in your industry, network, and connect with possible future references for your next job application. Whether you’re looking to fill the gap between graduation and the start of your career or preparing for that impending job search, this guide can help you find relevant opportunities to give back to your community while also learning and boosting your resume. Despite the huge variety of volunteer opportunities, there are some important things to consider if you want them to benefit your resume and job search. Before you get into the nitty-gritty of finding the option that’s right for you, make sure you follow these important pointers. Work closely with professionals you can learn from. Take advantage of as many training offers as you can. Ask for an incremental increase in responsibilities and challenges. There are many different ways to volunteer. If you’re looking for some adventure, consider international work. Several organizations offer ways for people across a wide range of professions to get involved in other countries. Peace Corps: The Peace Corps has positions in countries across the globe, including first and third world countries. After you complete your contracted term (whether you choose a 3–12 month assignment or the 2-year program), the organization will provide you with networking opportunities and many career development resources to help you break into the American workforce. Giving Way: This database of volunteer opportunities allows you to search by region/continent, country, cause, and/or volunteer activity. This means you can find ways to support a cause you love with the skills future employers want to see in your resume! Some types of roles offered include administrative, agricultural, animal care, childcare and teaching, web work, construction, conservation, and microfinancing. Another great source for industry-related volunteer opportunities is professional associations. You’re more likely to find one-time events through these groups, though local or state chapters might have suggestions of some more long-term options. If you aren’t sure which association is right for you, try asking a career counselor or a teacher in your department for some suggestions. You might also use this professional association finder tool, but keep in mind that talking to someone in the field will likely give you a much better idea of what each group has to offer. There are other websites where you can search for relevant volunteer roles and limit your results by location, though don’t be surprised if some of your search results require a short application process. 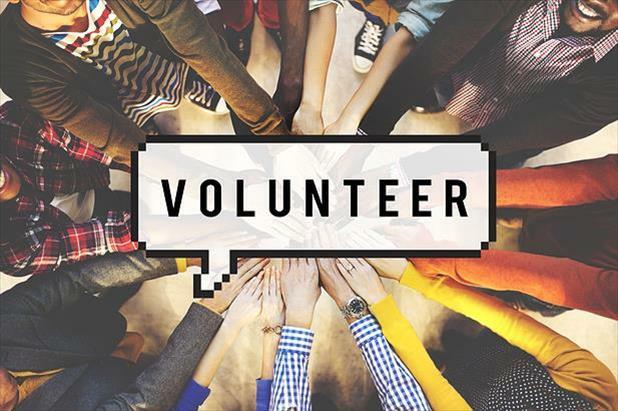 Volunteer Match: Enter a cause you’re interested in, or browse by “cause area.” You can limit your search to a specific geographic area if you want to stay local. Uniquely, this site also allows you to filter your search to include only virtual options, meaning you can volunteer entirely from home! Points of Light: In addition to listing opportunities to get involved, this site also has articles and other materials to help you learn about the cause you choose to support and tips on how to maximize your impact as a volunteer. All for Good: Run by Points of Light, this site is geared toward searching for and promoting volunteer initiatives in large cities. You can post your own project or organization or find one to join. Search by keyword, area of interest, skill, and/or zip code to find local options that suit your goals and passions. Registered users even have the ability to create profiles of their preferences and skills to discover more personalized results. AARP’s Volunteer Wizard: This tool is not just for senior citizens! After asking you a few questions about your interests, skills, and availability, this wizard matches you with opportunities that correspond with your current talents and overall passions. Consider these results to get involved with a cause you love while practicing skills you need to develop. If you still can’t find something that excites you, consider leading your own project or event. 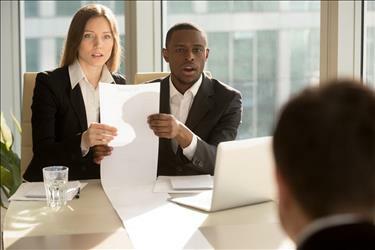 Jumpstarting and managing an unpaid initiative demonstrates motivation, creative thinking, leadership, and many other skills employers want to see in a job applicant. Regardless of your end results, you’ll be making an impact doing something you love while building a powerful background of experience at the same time.